What Are the Different Types of Environmentally-Friendly Mattresses? Hemp plant fiber is an eco-friendly material used in green bedding. 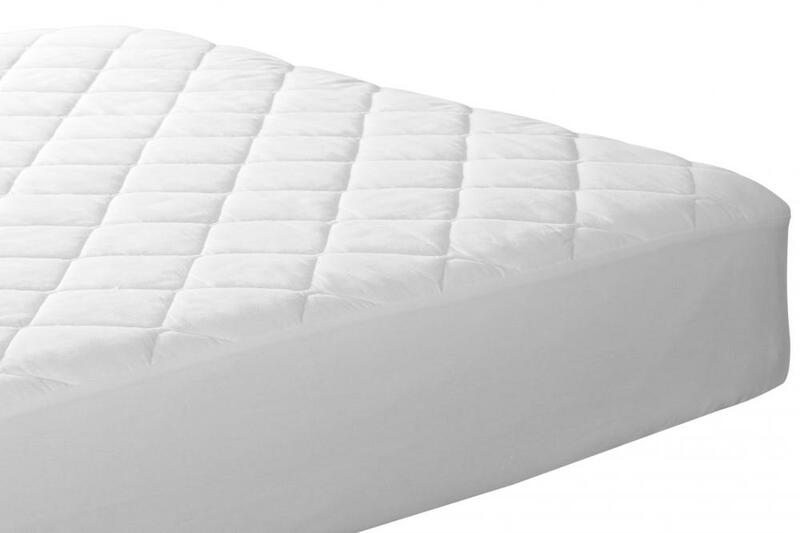 Environmentally-friendly mattresses can appear very similar to conventional mattresses, however they usually have a tag that notes their contents. Environmentally-friendly mattresses are becoming more popular as the realization of exactly what goes into conventional mattresses grows. The materials used in environmentally-friendly mattresses come from renewable resources such as organic cotton, natural latex and organic wool. These materials do not involve the use of chemical fabric treatments, artificial colors and dyes or pesticides, all of which may have detrimental effects on health. Green bedding is part of the movement toward more environmentally-friendly home decor. Organic farming of materials such as wool and cotton do not involve the use of pesticides, and the products are free of chemical components. Thus, the environment is not burdened during the production process. In addition to this, the possibility of serious health effects such as allergic reactions deriving from exposure to the chemical contents of conventional mattresses has led many to seek alternative bedroom furniture. Environmentally-friendly mattresses are not necessarily cheap, but typically cost no more than a good quality standard mattress. The most popular materials in environmentally-friendly mattresses are organic cotton and wool, natural latex and kapok. The latter is extracted from the seed pods of the kapok tree and is considered an alternative to down. Organic wool is often chosen because of its natural flame-retardant quality, which makes it a safe choice, as well as the fact that it regulates moisture and so reduces the buildup of mildew and mold. 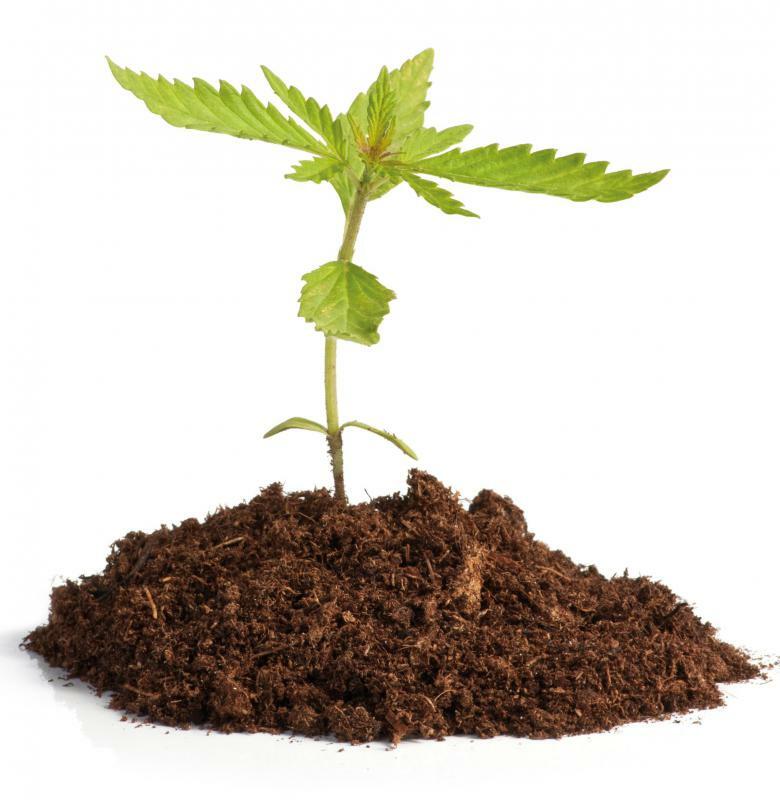 Hemp fiber taken from the cannabis plant is another eco-friendly material used in green bedding. Latex, or natural rubber, is made from the sap of rubber trees, which recover quickly from the tapping process. The resource is sustainable in that the tree is not harmed, and the sap is available to be tapped year after year. Latex mattresses conform to the body and come in different densities to suit different tastes. It is also a material that is resistant to mildew, bacteria and mold. Some mattresses using latex are even biodegradable. Conventional mattresses may also be responsible for aches and pains, as well as some sleep disorders, as the synthetic fibers used do not breathe or absorb moisture. Environmentally-friendly mattresses can be a healthier alternative, as the air flow around the body leads to better quality sleep. What are the Different Types of Green Home Accessories? What is Organic Baby Bedding? What is Natural Organic Bedding?